In honor of National Puppy Day, check out these 10 paw-sitively adorable puppy to adult dog transformations! So adorable! 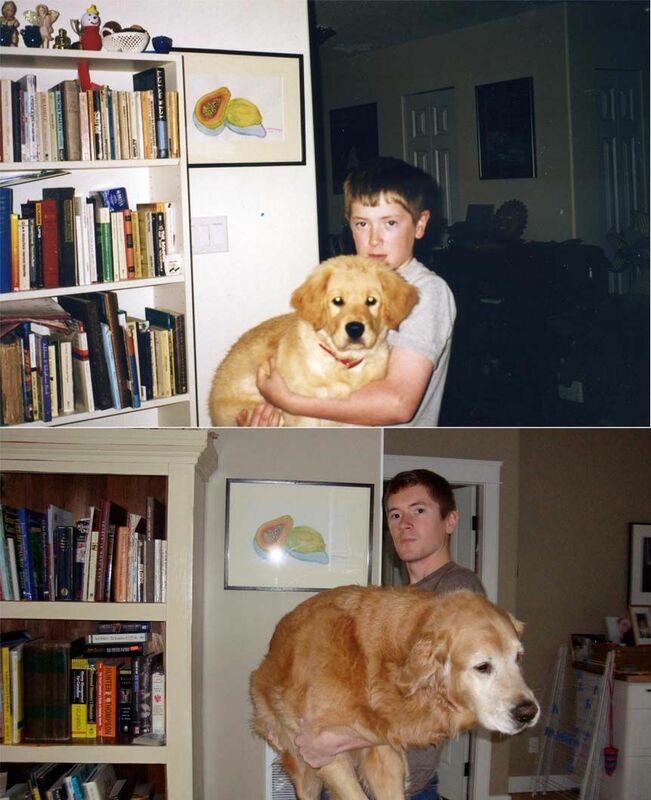 I especially love the photos with the dog and its person growing up together.